Xiaomi to launch a new product today: VR headset or Sunglasses? 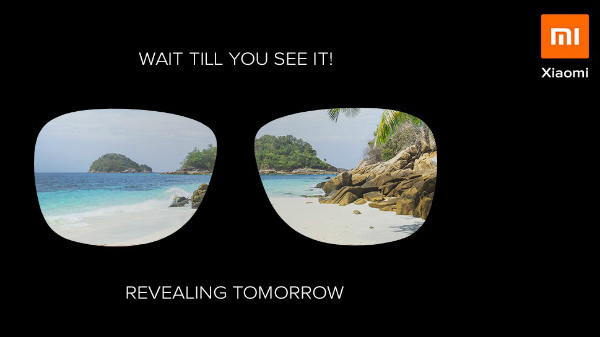 Xiaomi has started to tease a new product launch in India, where the company is most likely to launch 2nd Gen VR glasses or the Xiaomi Mijia Turok Steinhardt TS Brand Polarized Sunglass in India on the 15th of December 2018. 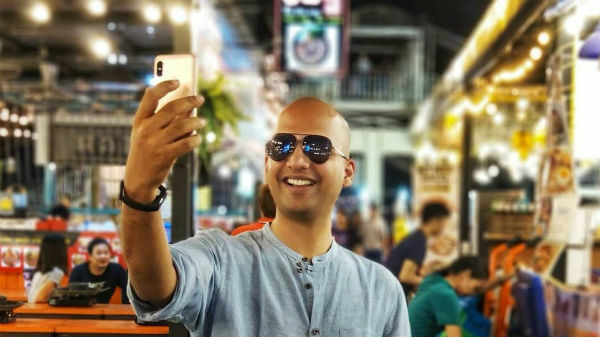 The company has started to launch more and more lifestyle products in India, and the Xiaomi Mijia Turok Steinhardt TS Brand Polarized Sunglass will be the first official eyewear from the company. If Xiaomi is planning to launch the VR headset, then the yet to be launched VR headset will be the second generation device, which is already up for the showcase in Mi Experience stores across the country. As of now, there is no exact information about the upcoming product from Xiaomi. 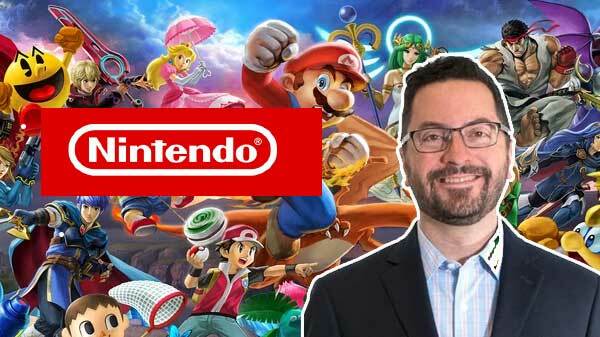 However, it is pretty sure that the company will not launch a smartphone; instead, it will launch an accessory or a lifestyle product. The Xiaomi Redmi Note 6 Pro is the most recently launched smartphone from Xiaomi in India, which is also the flagship Redmi smartphone from the company with a total of four cameras. Specifications of the Xiaomi Redmi Note 6 Pro. The Xiaomi Redmi Note 6 Pro comes with a 6.18-inch IPS LCD screen with Corning Gorilla Glass protection and a notch display. Under the hood, the smartphone is equipped with the Qualcomm Snapdragon 636 SoC with 4/6 GB of RAM and 64 GB of internal storage with a microSD card slot for additional storage expansion. The smartphone in total has four cameras. The primary camera setup consists of a 12 MP primary sensor and a 5 MP depth sensor, whereas the selfie camera setup has a 20 MP primary sensor and a 2 MP depth sensor. The Redmi Note 6 Pro has a full metal unibody design with a 4000 mAh Li-ion battery with support for fast charging via micro USB port with a dedicated 3.5 mm headphone jack, and the smartphone offers MIUI 10 OS based on Android 8.1 Oreo.